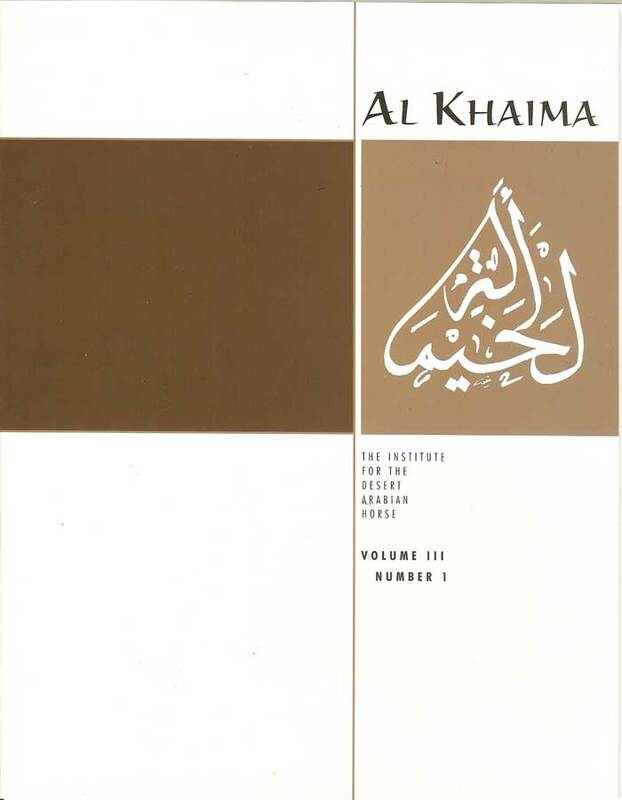 Back copies of our print magazine Al Khaima are available in our online store. The Institute’s first historical research project focused on the horses imported by Henry Babson and their international influence on Arabian breeding. Noted Arabian researcher Arlene Magid said “Quite simply this is the most important book on Arabians published in the last decade. It is one of the most important books on the breed ever published.” Limited edition, individually numbered. Available at $95 plus shipping ($5 US, $20 Canada, $35 elsewhere).